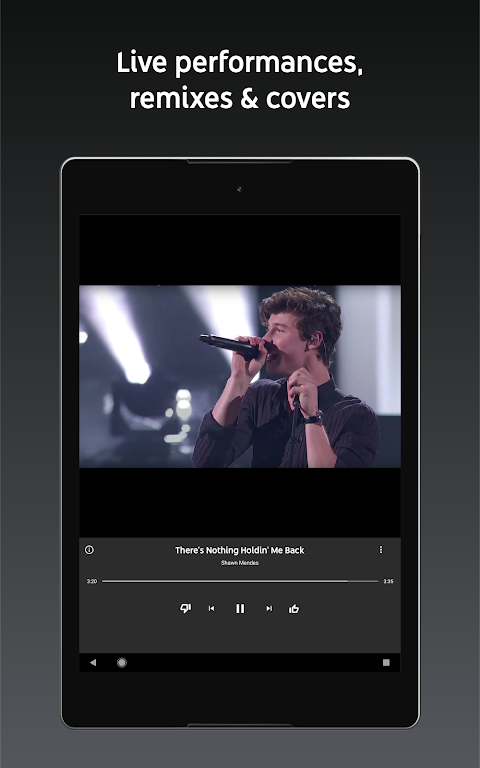  The official YouTube app built just for music. 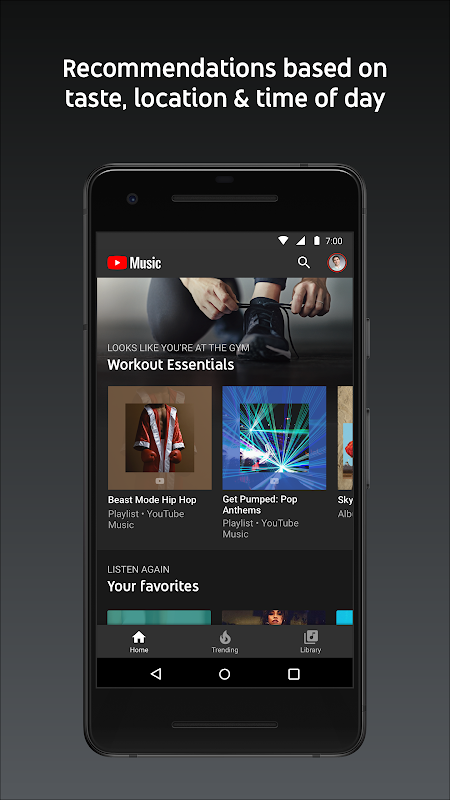 YouTube Music is a new music app that allows you to easily find what you're looking for and discover new music. 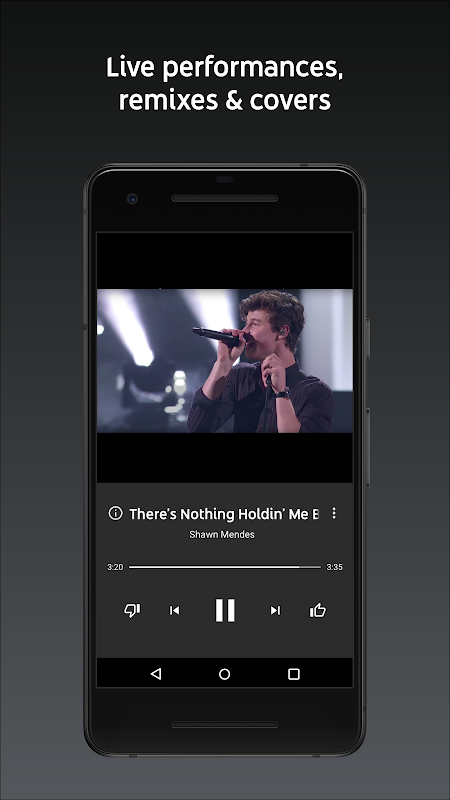 Get playlists and recommendations served to you based on your context, tastes and what's trending around you. 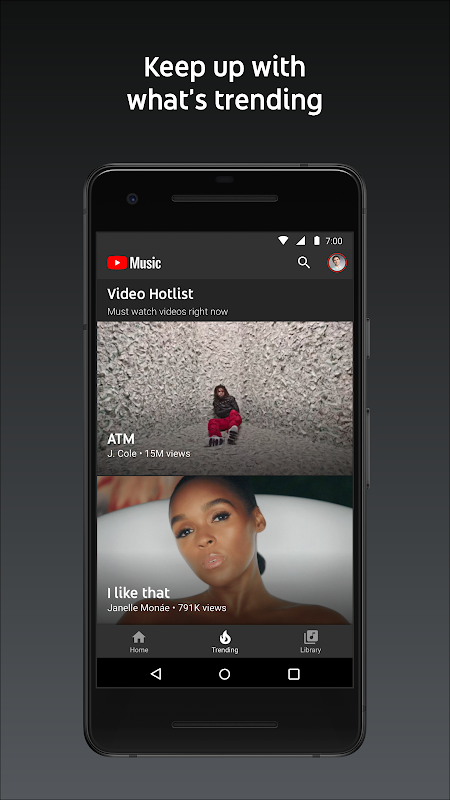 A new music streaming service from YouTube ● This is a completely re-imagined music service with official releases from your favourite artists. Find the music that you want ● Easily find the albums, singles, live performances, covers and remixes that you're looking for. ● Don't know a song's title? Just search for the lyrics or describe it. Discover new music ● Get music recommendations based on taste, location and time of day. 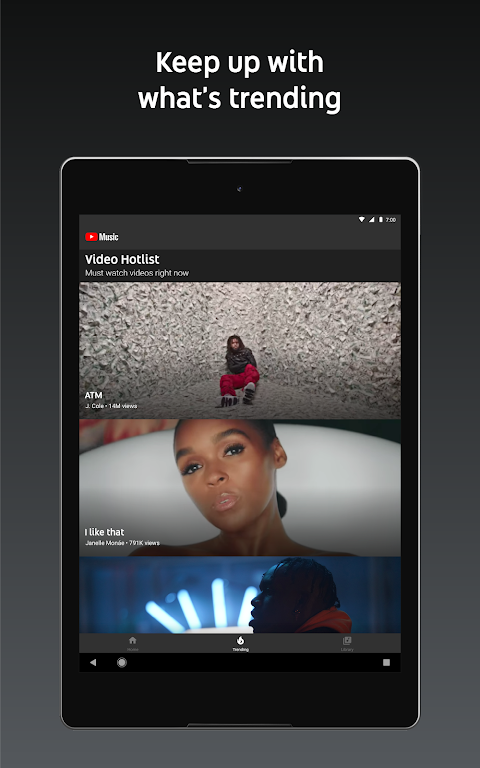 ● Use ”The Hotlist” to keep up with what's trending. Uninterrupted listening with Music Premium ● Listen ad-free ● Don't worry about your music stopping when you lock your screen or use other apps. 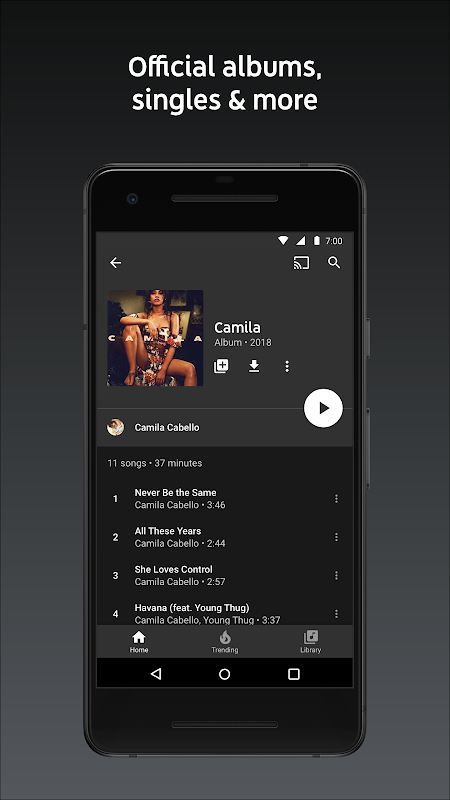 ● Download your favourites or let us do it for you by enabling Offline Mixtape Get 1 free month of Music Premium to listen ad-free, offline and with your screen locked. Existing YouTube Premium or Google Play Music members and users of either service who have already received this 30-day trial are not eligible. Monthly charges auto-renew for Music Premium membership outside of trial periods. 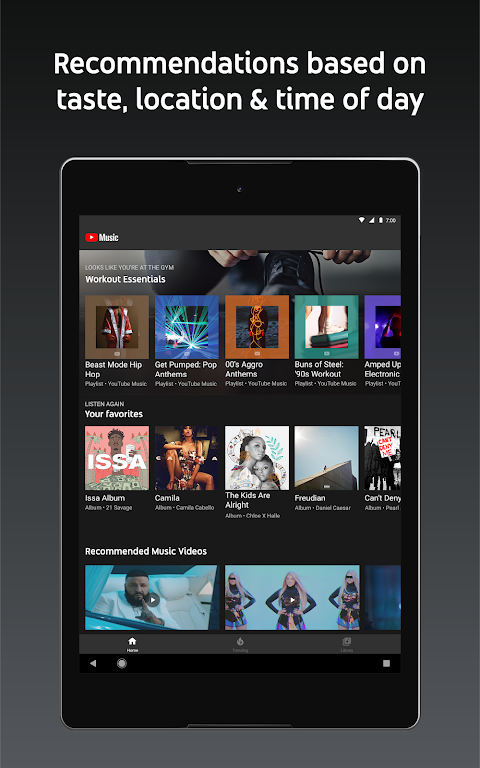  Website: YouTube Music - stream music and play videos | Google Inc.
 Is YouTube Music - stream music and play videos yours? Claim it!